SSLTC have some of the strongest junior players in the county representing the club. 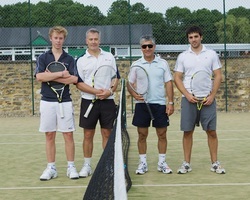 We have junior teams in the Milton Keynes Tennis League and the Aegon Team Tennis League. 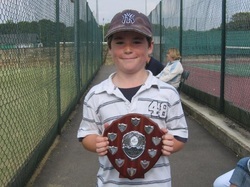 In 2012 we won 75% of the junior trophies in the Milton Keynes Tennis League and have established ourselves as the strongest club in the area for juniors. We have boys and girls teams in the following age categories; 8&U, 9&U, 10&U, 12&U, 14&U, 16&U. Whether you play at a social or competitive level, we are keen to get as many juniors playing in teams, so please contact us if you wish to get involved. From time to time links to both results and team schedules will be posted below.